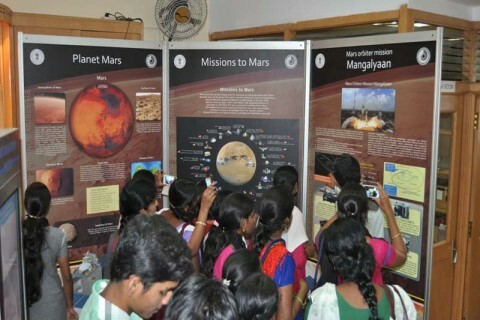 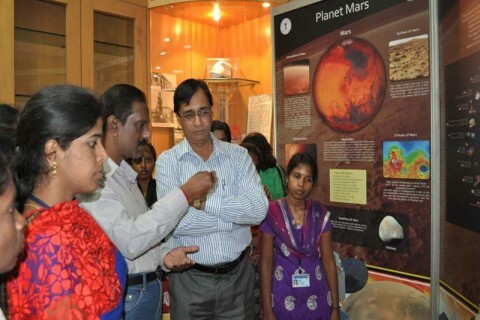 While India was entering into elite club of countries who has sent successful mission to other planets, Visvesvaraya Industrial & Technological Museum (VITM), Bengaluru celebrated the historical event of India’s first mission to Mars “Insertion of Mangalyaan into Mars Orbit” by curating a Special Exhibition on “Planet Mars, Missions to Mars & Mars Orbiter Mission”. 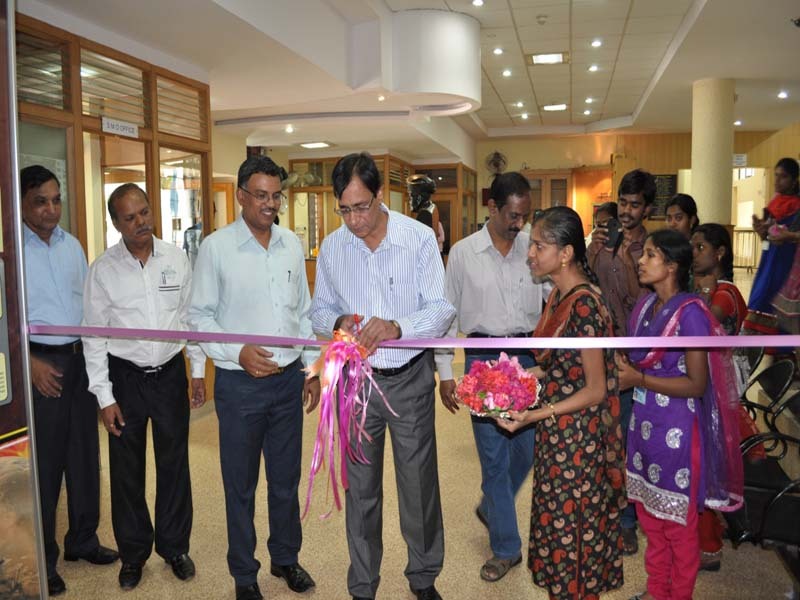 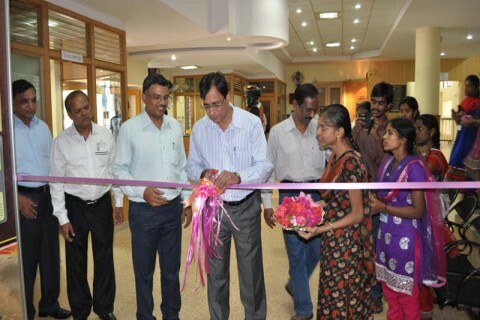 The Exhibition was inaugurated by Shri. 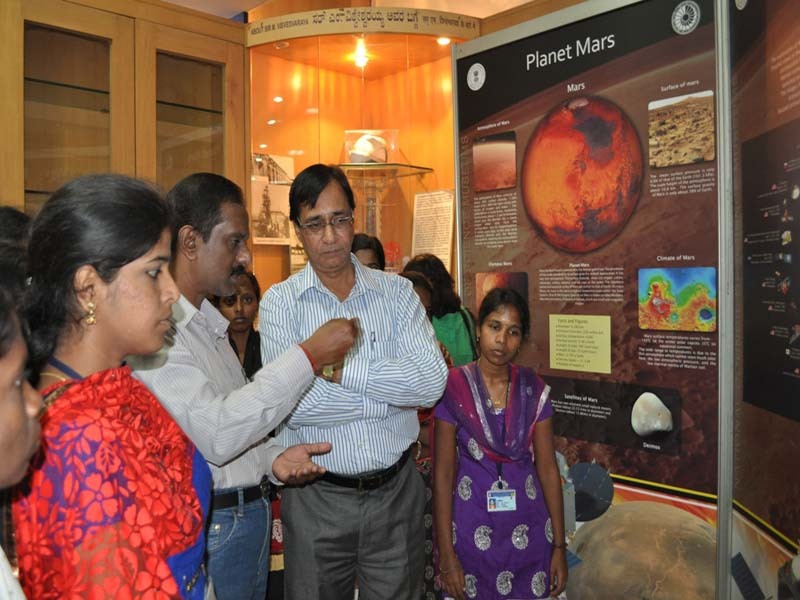 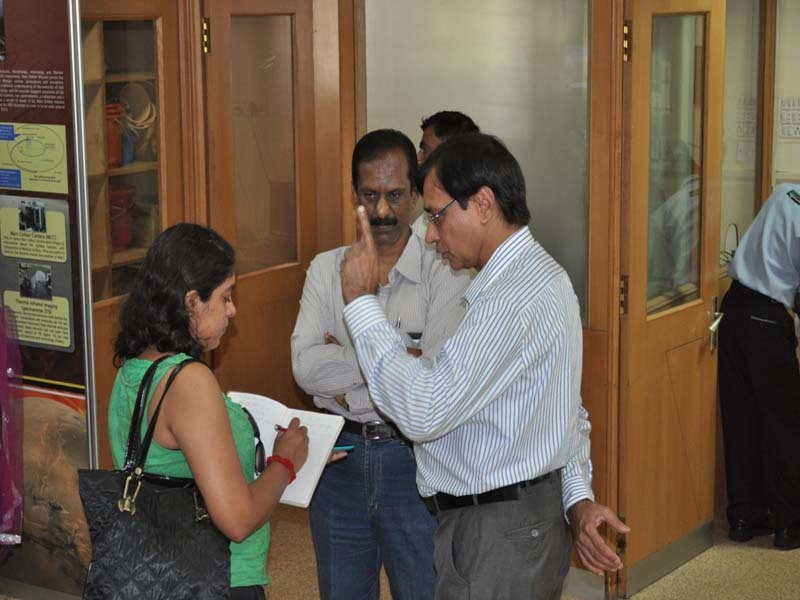 K. G. Kumar, Director, Visvesvaraya Industrial & Technological Museum, Bangalore. 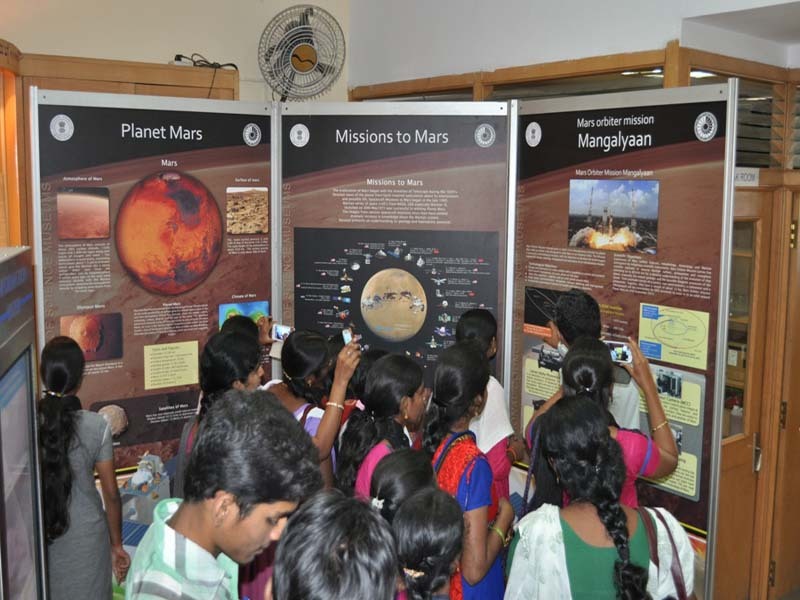 In addition film show on “Destination: Mars”, Open House Quiz on “Red Planet Mars” were held and a special Science on a Sphere Show on “Planet Mars in the Solar System” was also launched.